If you're new to gardening and want to try your hand at growing native plants, here are ten bullet-proof species to get you started. 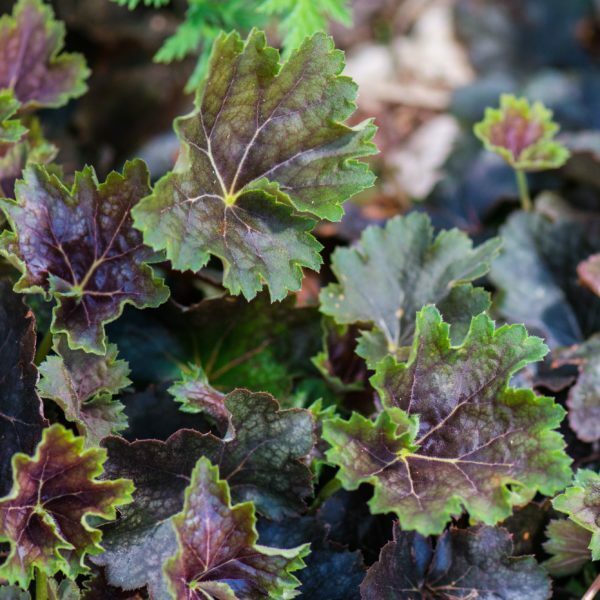 Garden coach Nancy Bell discusses the merits of these plants and how they have adapted to their local habitats, including soil type, sun and shade patterns, moisture levels, and more. By planting the right plant in the right place, it should thrive with little extra care.